After payment you get a link on which you can get a license key with the game Fallout 4 from the official supplier - the company "Buka", for activation in the STEAM system. Attention! This product is intended for use on the territory of Russia and the CIS. Bethesda Game Studios, the creator of the most popular games Fallout 3 and The Elder Scrolls V: Skyrim, invites you to the world of Fallout 4 - its most grandiose new generation game with the open world. In the concerns of everyday life it is so easy to believe that the habitual way of life will last forever. That all the disturbing news is about something very remote and unrealizable, until someone decides everything for you and billions of other people, by a short order sending a deadly cargo upward. Just yesterday you were sitting at the kitchen table, waiting for the robot butler to prepare the morning coffee, at the entrance door the traveling salesman clumsily froze, telling everyone about the advantages and reliability of the new shelters of Volt-Tech, and today you wear a blue suit with numbers 111 and all that opens to the gaze - the ruins of its former greatness. The world of fallout 4 welcomes you - dangerous, radioactive, sullen and cruel, but there is simply no other. Now your home is Wastelands, and the main goal is to survive. The traveling salesman did not lie - the shelter 111 really stood under the nuclear bombardment. However, it is not known whether in this case it is possible to consider the truth good. "Volt-Tech", if it were her employees, was not entirely clean on hand - awakening from cryos, the game fallout 4 turns into a tragedy: the son was kidnapped by unknowns, the wife was killed, the hero was again sent into oblivion. And now you are facing a huge open world - post-apocalypse in its pure manifestation without any embellishments and a share of romanticism. Although it can not help but bewitch - downloading the fallout 4 is already at least because of the unique atmosphere and truly impressive landscapes. And you are waited by the present freedom of actions and deeds, each of which can lead to death. In the vastness of hundreds of locations hides countless tasks, hiding places and characters. The latter can act not only in the role of asking for help, but also as companions - the game fallout 4 becomes so much more interesting. In your travels around post-apocalyptic Boston and its environs, you will also encounter representatives of four factions more than once. 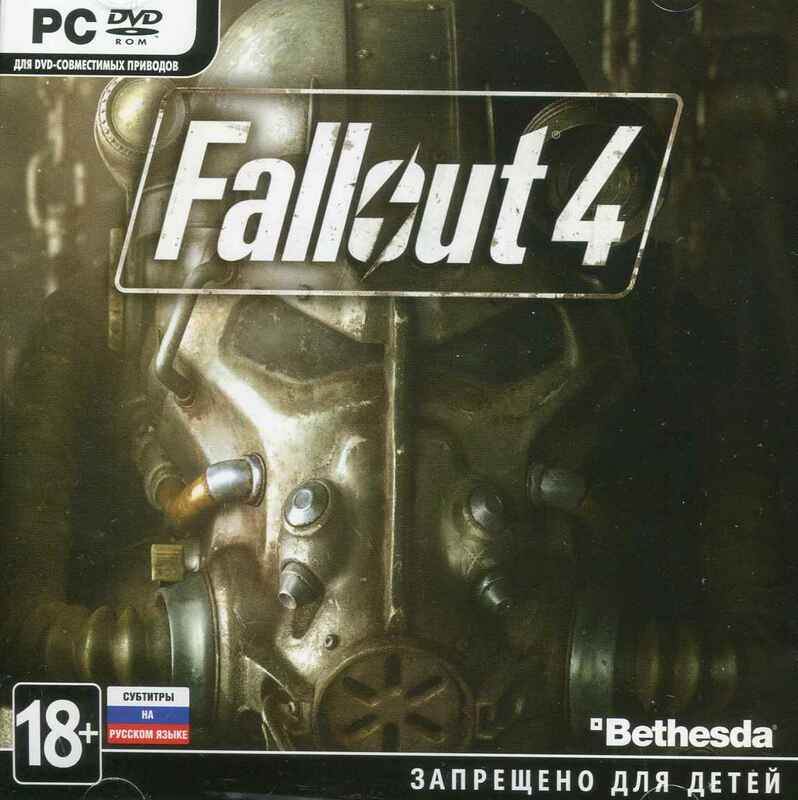 If you want, you can choose one of them, if you prefer to make your way to the goal only on your own - fallout 4, the Russian version of which is also available, will not contradict - you are free to act as you think necessary, quarreling with all factions at once or long while maintaining friendly relations with them.